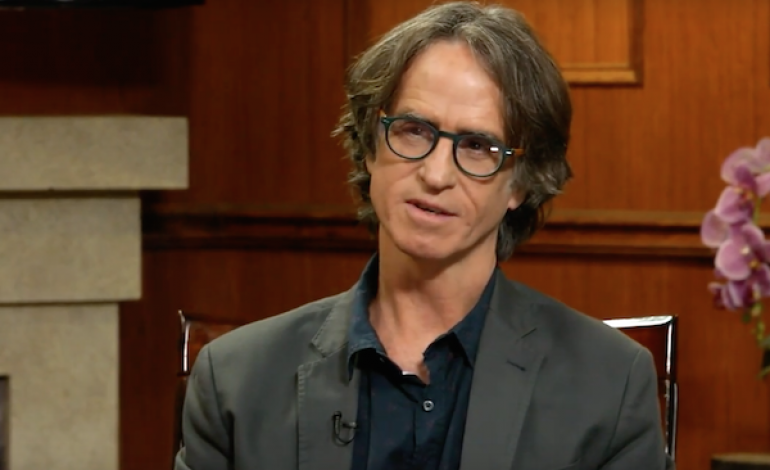 Jay Roach is known mostly for his unusual but hilarious comedies, like the Austin Powers films and the Meet The Parents movies, but recently he has strayed towards more serious topics, such as Trumbo. He has officially joined the team on 67 Shots, another historical drama based on a college shooting from 1970, according to The Hollywood Reporter. 67 Shots focuses on the tragedy of the 1970 Kent State University shootings, where the Ohio State National Guard approached a protest and proceeded to shoot and kill four Ohio students. The film gathers its source material from a non-fiction book written by Howard Means, titled 67 Shots: Kent State and the End of American Innocence. The script, penned by Stephen Belber (Management, Law and Order: Special Victims Unit), will result in an indie film version of the tragedy. The film reunites Roach with investor and producer Shivani Rawat, who also produced and gave funding to Roach’s last film. The film is also being produced by Roach, with aid from comedy actress Tina Fey and several others. Currently, no actors nor actresses have been announced, and there is no known release date. We will keep everyone updated as more information on the film is released, but we are fairly interested to see how Roach puts his directing style to work on such a devastating tragedy.